I'm a deep sleeper. It takes more than one alarm clock to get me, and and that's always accompanied by a long series of hitting the snooze button till I can get myself out of bed in the morning. For all you deep sleepers out there, like me, this one is for you. 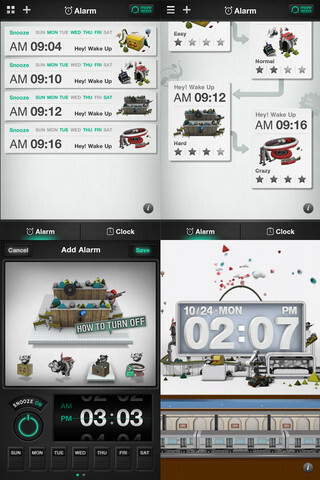 Mission Alarm Clock is an iPhone app that guarantees that you wake up and get out of bed on time. And the way they do it is by forcing you to complete a mission in order to turn off the annoying sound of the alarm clock. 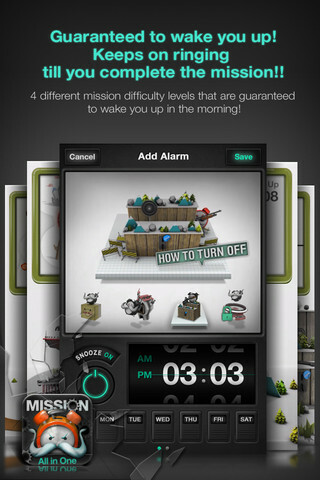 When you set an alarm you also choose what task you'll need to complete, from the list of included missions. 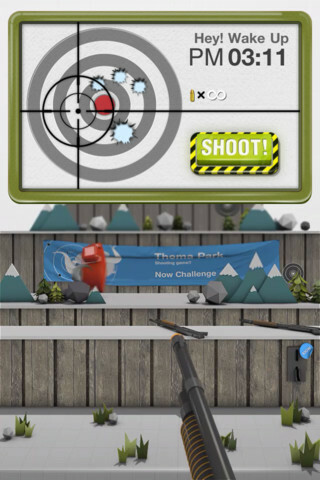 Those range from shooting a target, to pulling a lever, to completing small puzzles... When it's time for the alarm to go off it starts ringing and keeps going until you complete the mission. 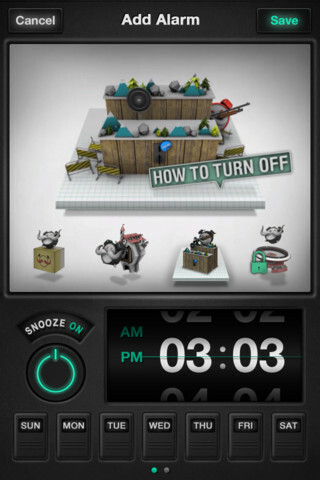 The app also includes a snooze function (for those of us who are really tough) and fun background music while the alarm is going off. 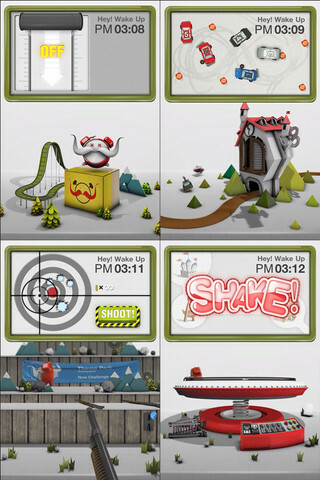 The graphics and sounds of this app are really cute and it's now free during their launch so give it a try.